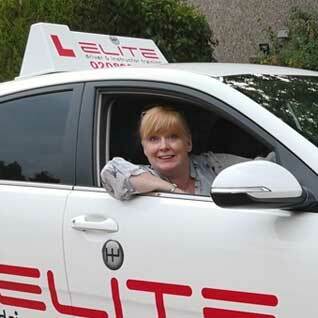 Kim is based in Weybridge, Surrey, and teaches in a manual car. Jenny joined the team as a full time instructor in 2012 after being a part-time independent instructor for a few years. Jenny is a highly enthusiastic instructor, and will always build a bit of fun into every lesson. 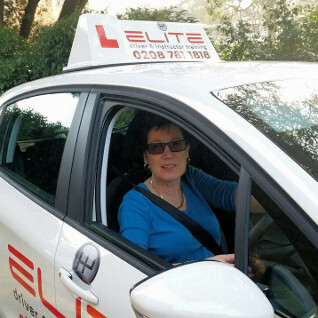 Jenny is based in Tadworth, Surrey, and teaches in a manual petrol car. Kevin joined the ELITE team in early 2012 after working for another school for several years. 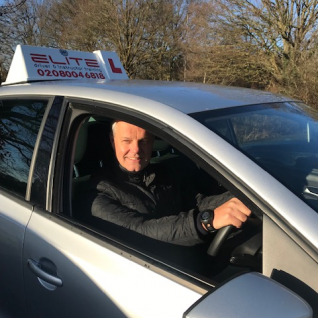 He came to ELITE as he trained with the founders of ELITE several years before they started the company, and chose to come and work for the people he knew would look after him. Kevin is a very popular instructor, calm, patient, and clear in his teaching style. 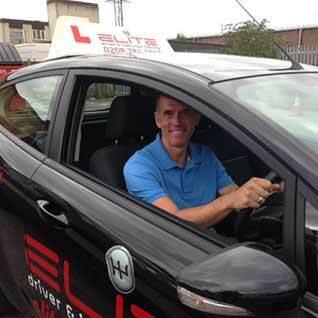 Kevin is based in Addlestone, Surrey, and teaches in a manual car.